New cloud-based DocuShare platform will allow businesses with as few as five employees to streamline business processes, saving time and money. 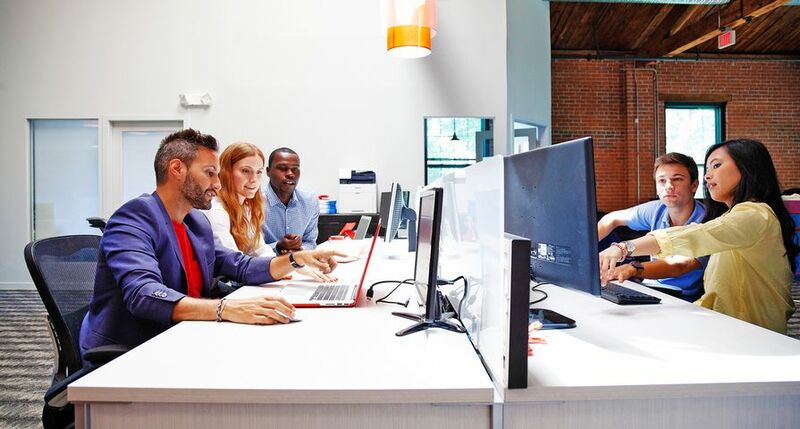 Enterprise content management (ECM) used to make sense only for large companies with the size and budgets to make the conversion to digital worthwhile. 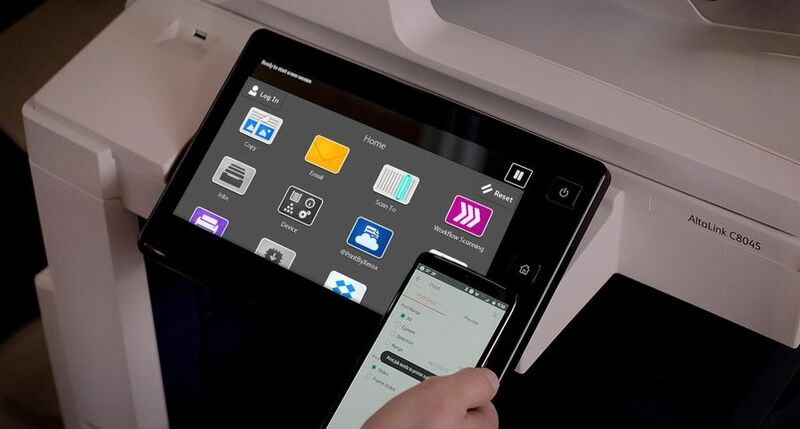 Now, with the introduction of Xerox DocuShare® Flex, small- and medium-sized businesses (SMBs) and company departments can digitize processes like invoicing, sharing files, editing, managing databases and storing documents, just like large companies do. The platform can work with back-end company systems to pull data and link to documents. 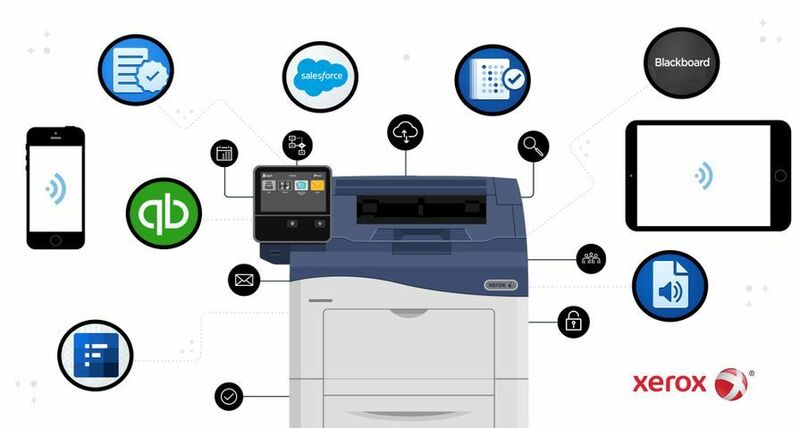 It’s compatible with Xerox ConnectKey® multifunction devices and associated apps for developing specific time-saving workflows, and includes a ConnectKey-based scanning service for scanning directly to DocuShare Flex. 1AIIM: Information Management – State of the Industry 2016, 2016. www.aiim.org.